Retail is not so much dying as changing, reflecting the new ways consumers prefer to buy. 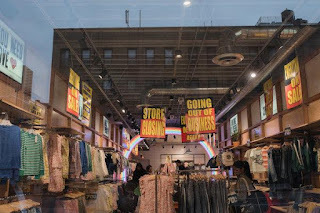 Less than halfway through April, American retailers have announced plans this year to shut 5,994 stores, exceeding the 5,854 announced in all of 2018. 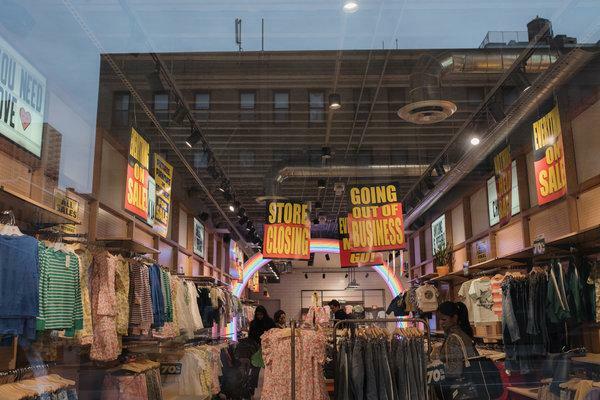 (There are) 2,641 store openings by retailers in the United States this year, compared with 3,239 for all of 2018. Many of this year’s openings are dollar stores and other discount chains less threatened by e-commerce. “It’s not a recession-driven or, even management-driven change, it’s a change in the way people are buying. Retail is not dying. It’s changing."